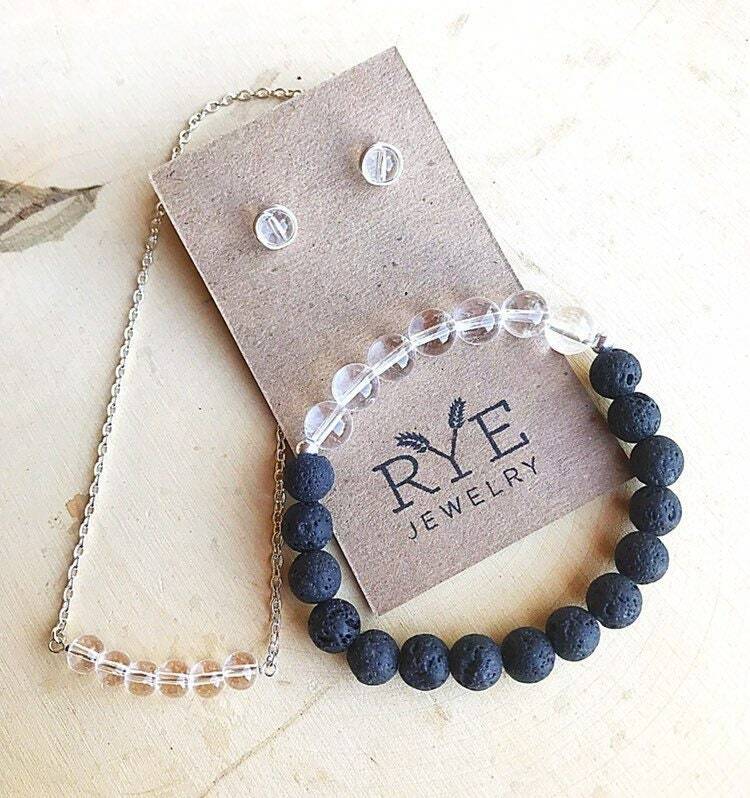 This set of Quartz Crystal healing jewelry features a necklace, earrings, and bracelet. 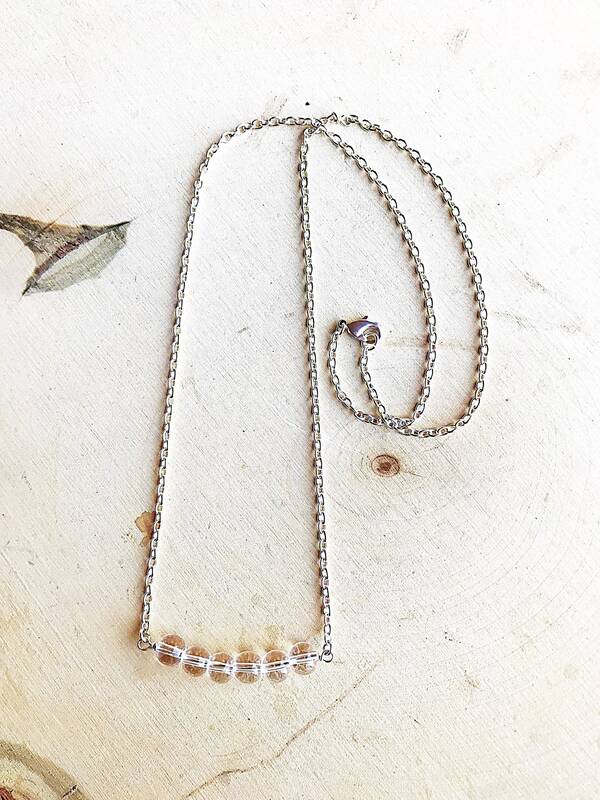 The necklace is made of six 6mm crystal beads strung on sterling silver or gold filled wire, and hanging from an anti-tarnish silver or gold plated 18" cable chain. 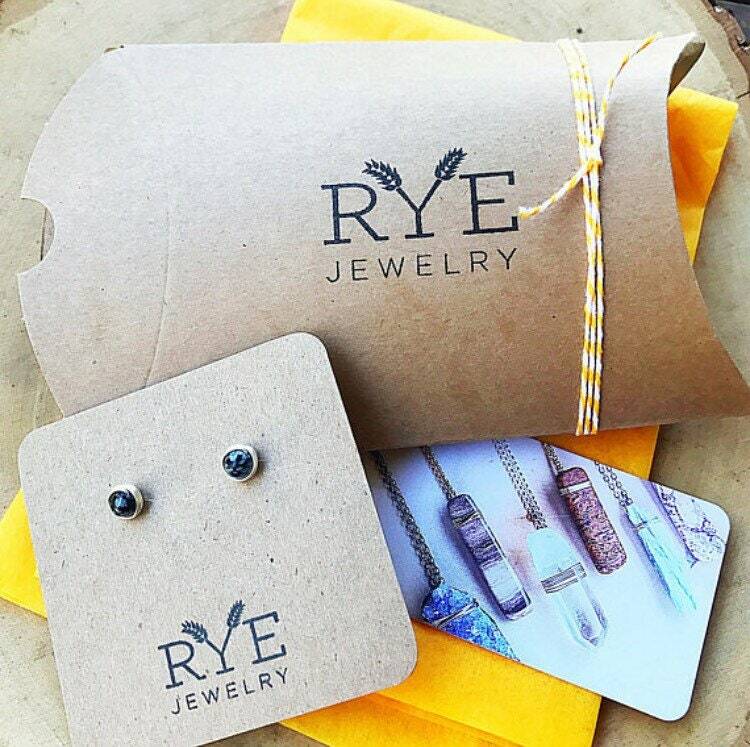 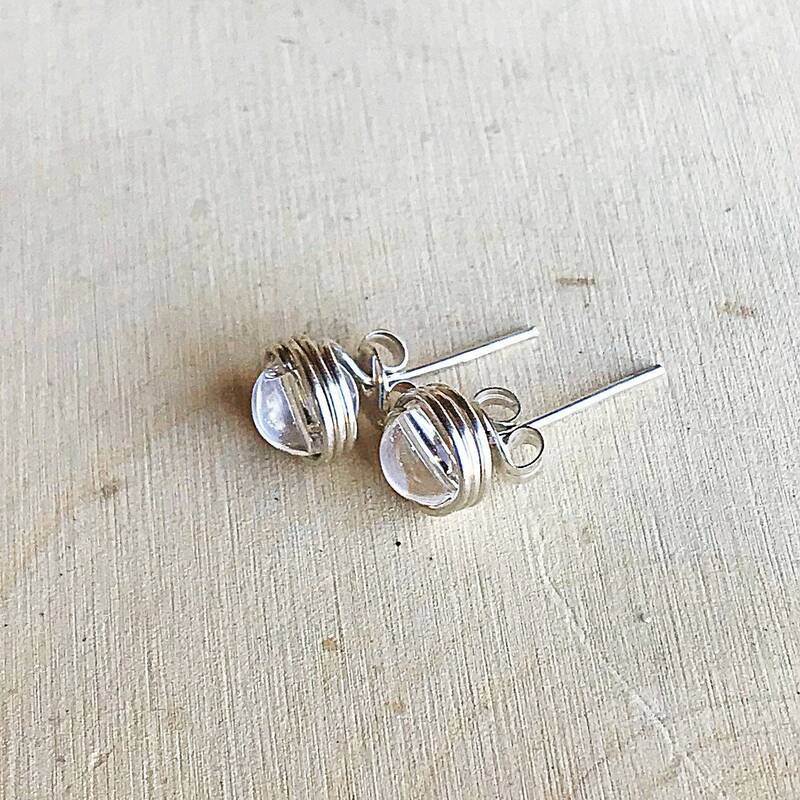 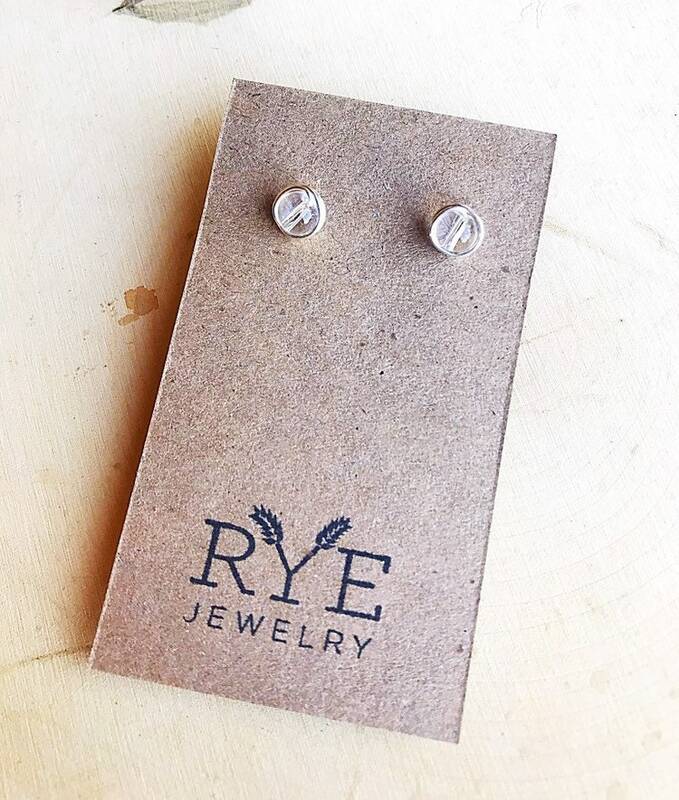 The earrings are 6mm crystal beads wrapped in sterling silver or gold filled wire with a push back. 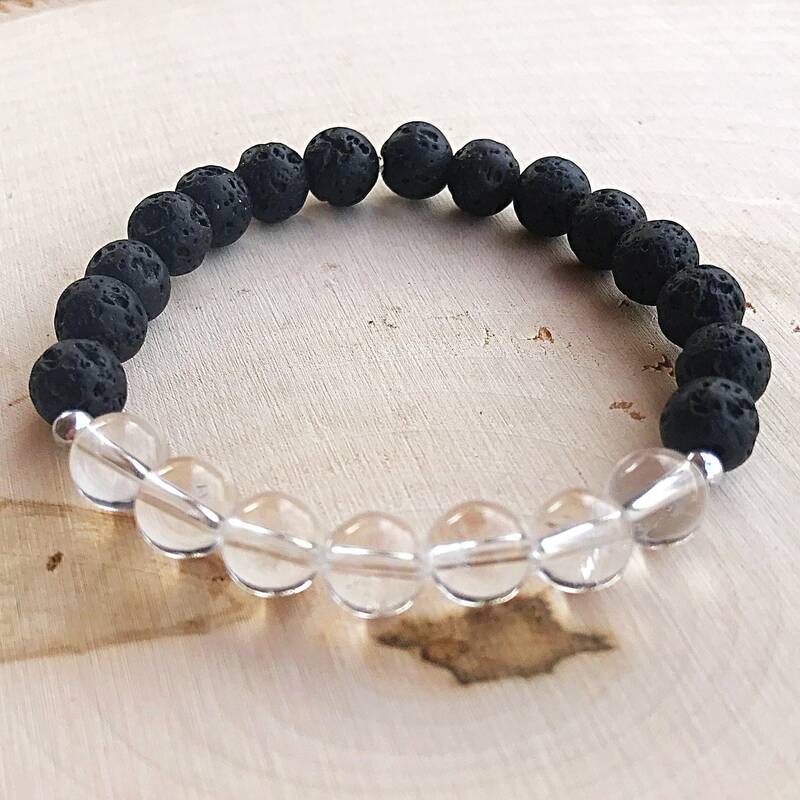 The base of the bracelet features 8mm lava stone beads, and the top of the bracelet is seven 8mm Quartz Crystal beads and small silver or gold plated beads. 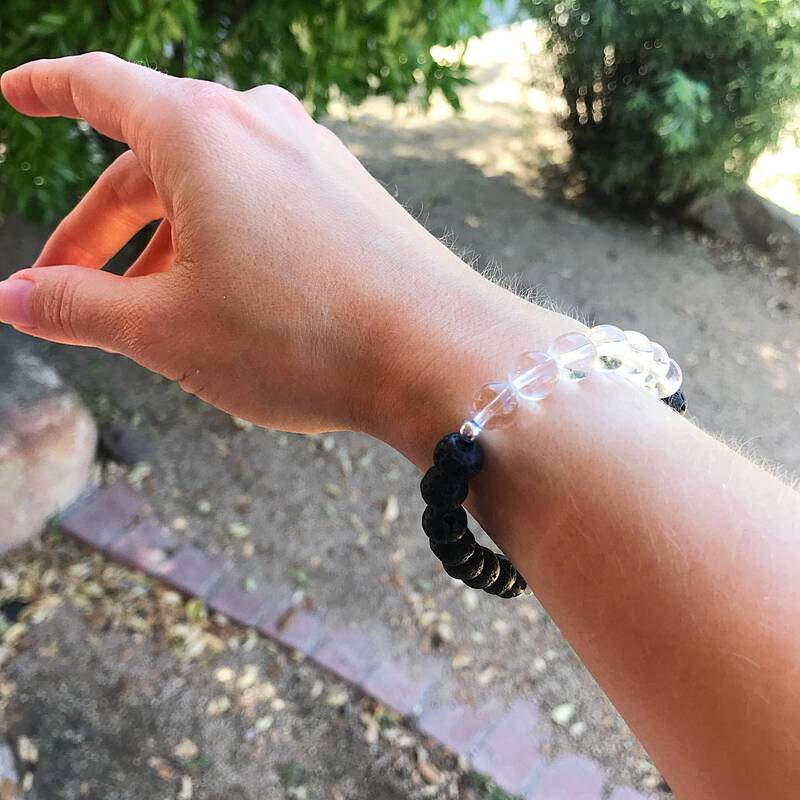 All gemstones are infused with Reiki energy.